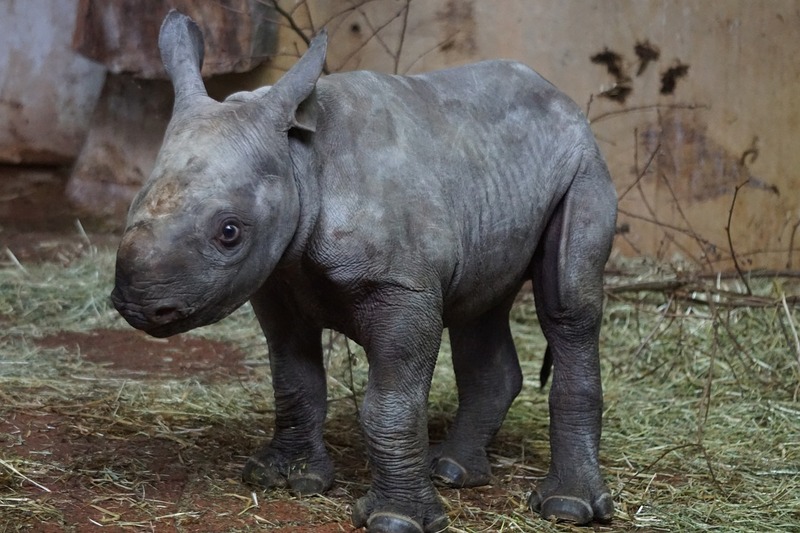 Black rhinos can live to be 30 – 35 years in the wild. Gestation lasts approximately 15 – 16 months, and mothers give birth to one calf every 2.5 – 3 years. 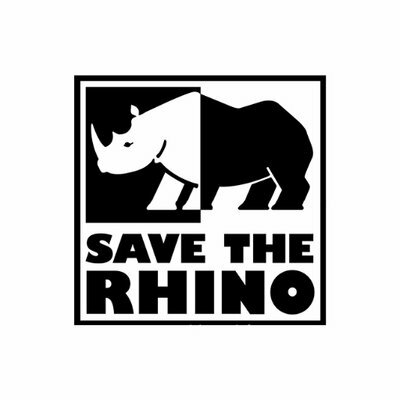 There are currently between 5,042 – 5,455 black rhinos surviving (IUCN African Rhino Specialist Group, 2016). 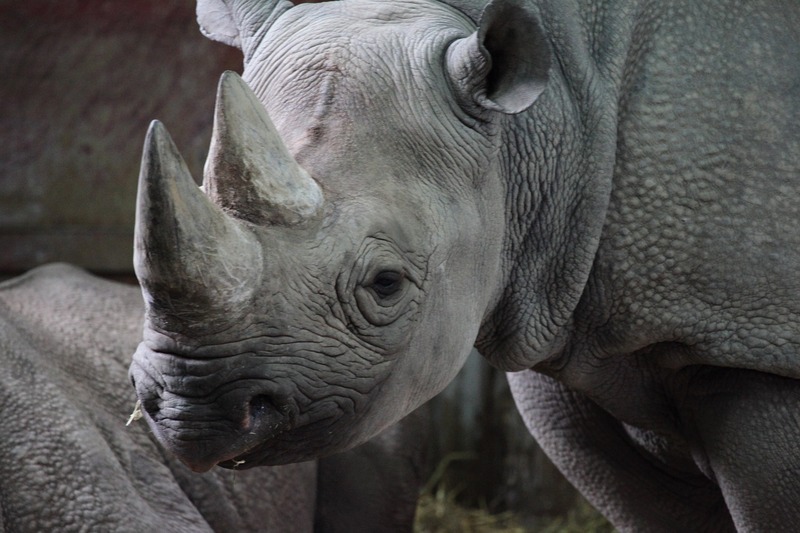 Black rhinos have two horns. The front horn is larger and measures 20 – 55 inches (0.5 – 1.3 m). The rear horn is smaller and measures up to 22 inches (55 cm) long. (Inside Science) — At the turn of the 20th century, half a million rhinoceroses roamed the Earth. 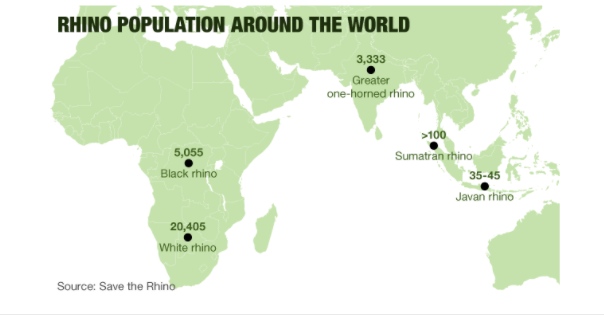 Now fewer than 30,000 are left, threatened by habitat loss and the spread of poaching. 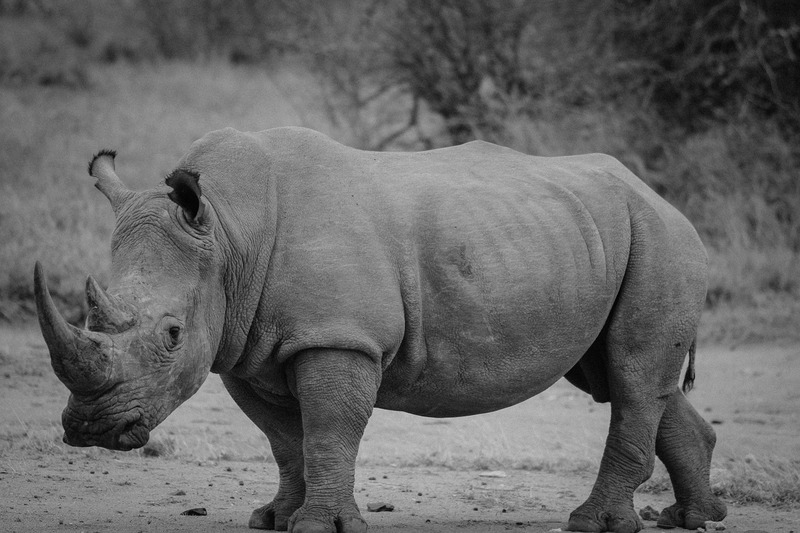 Despite increased police enforcement, rhino poaching rates have dramatically risen as demand for their horns has soared. 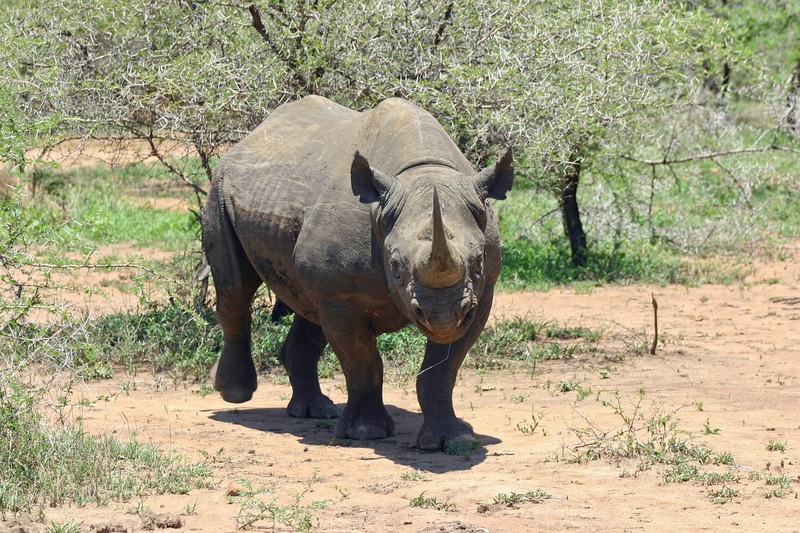 South Africa, home to roughly 70 percent of the world’s rhino population, lost 13 rhinos to poaching in 2007. 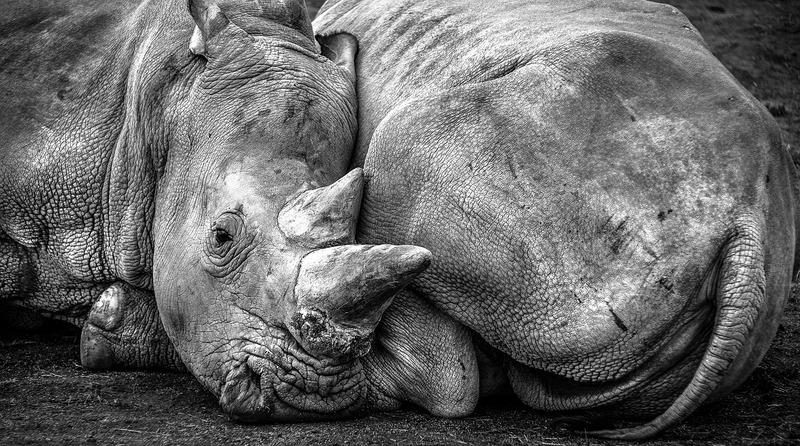 Last year, poachers killed 1,054. Conservation advocates focus primarily on making poaching more difficult. However, some entrepreneurs argue they can reduce the incentive to poach by disrupting black markets with synthetically made horns. The idea is controversial, but to economists it’s an opportunity to discuss how business strategies might contribute to saving endangered species. 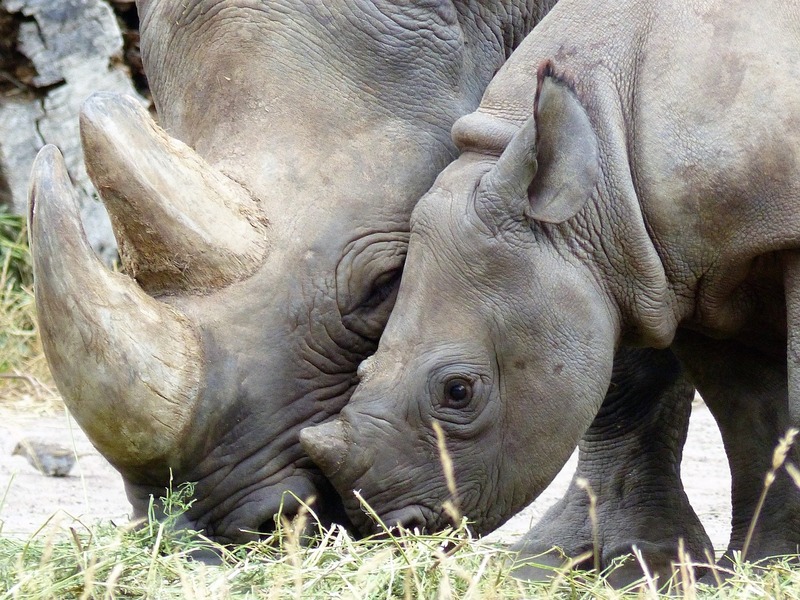 In South Africa, poached rhino horns are worth up to $3,000 a pound. Outside of the country, wholesale price can leap to $30,000 a pound. Rhino horns are especially popular in China and Vietnam, where a third of all rhino horn seizures have occurred since 2006, despite the current ban on international commercial trade. The two nations’ wealthiest citizens buy horn in the form of ornamental carvings or medicinal powders. Belief in rhino horns’ healing capabilities dates back to the second century B.C., as the powder was reported to reduce heat and remove toxins. 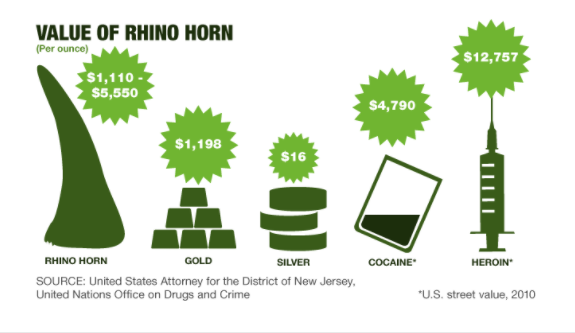 Demand for horn products has greatly increased since 2008, and today rhino horn is more often valued as an exclusive status symbol.